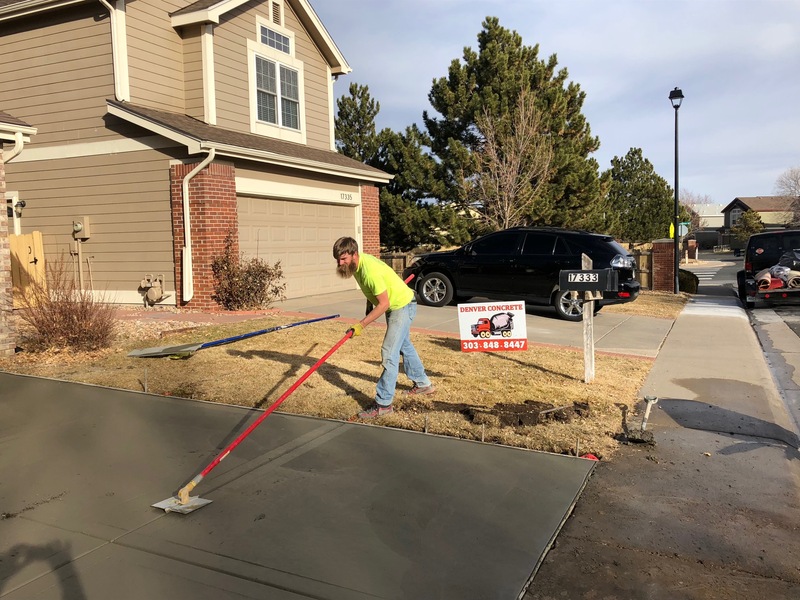 The first thing that most consider when starting a new concrete project is cost, so it is important to address this right away. 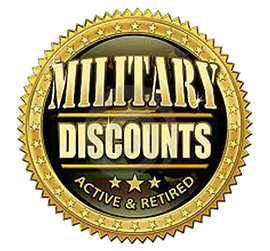 For a patio, sidewalk/walkway the actual concrete mix is typically 4,000 PSI (pounds per square inch) is used for heavy traffic pavement, or heavy use floor slabs not as much of a concern as with a driveway. This is simply because the driveway is going to get a great deal more use than a traditional patio or walkway would. What Will a New Driveway Cost? 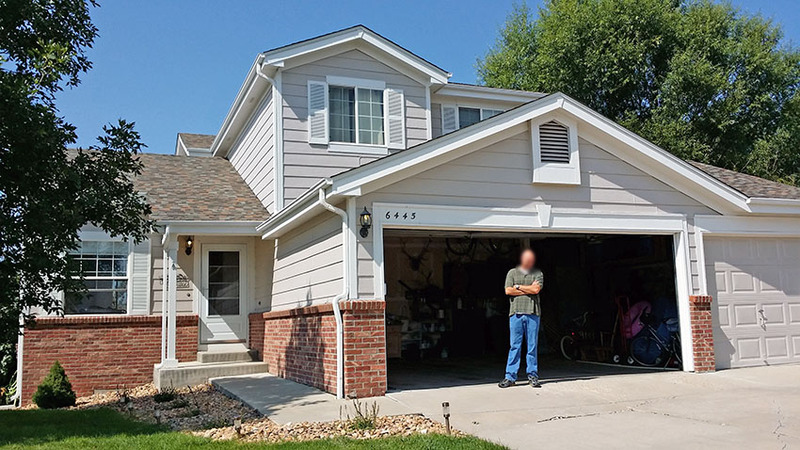 So, it is time to replace your driveway and like many other homeowners, you are curious what it would cost to actually replace. 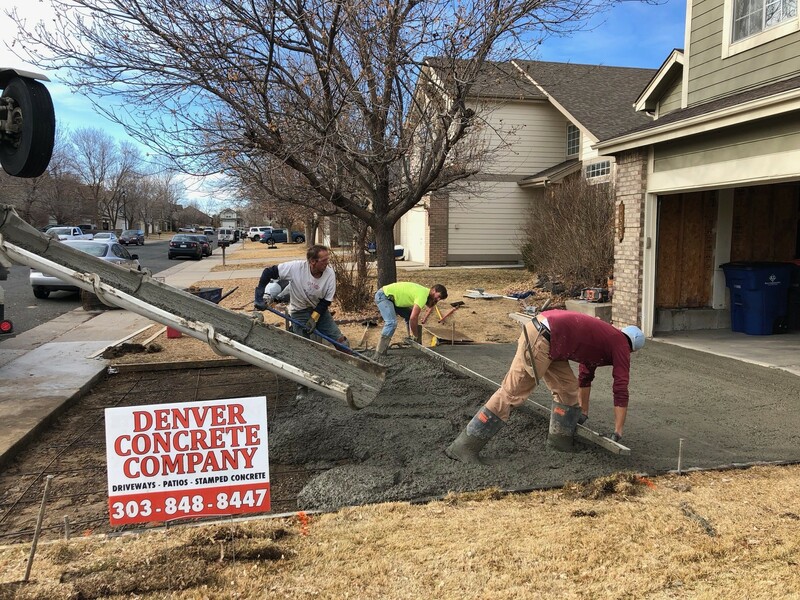 Here we have published a general guideline as to what you can expect to see for the cost of a new concrete driveway in Denver.